The class of 2019 has returned to classes. After a summer at companies like Facebook, Alibaba, and Microsoft the second year is back in the swing of things and prepping for thesis. Student blogger Jason Branch updates. "Future Wearables," a second year class, hosted Katie Cobble, Head of Pattern Making and Manufacturing at Final Frontier and Design. Katie knows her way around a sewing machine and helped students learn the basics of stitching. Going through the nuances of batching, making seams, and binding, Katie showed students how exactly modern-day fabric gets woven together to make everyday goods. This semester students will be making wearables using a variety of resources. Faculty member Ted Southern's class has been instrumental in some of the designs for thesis projects. 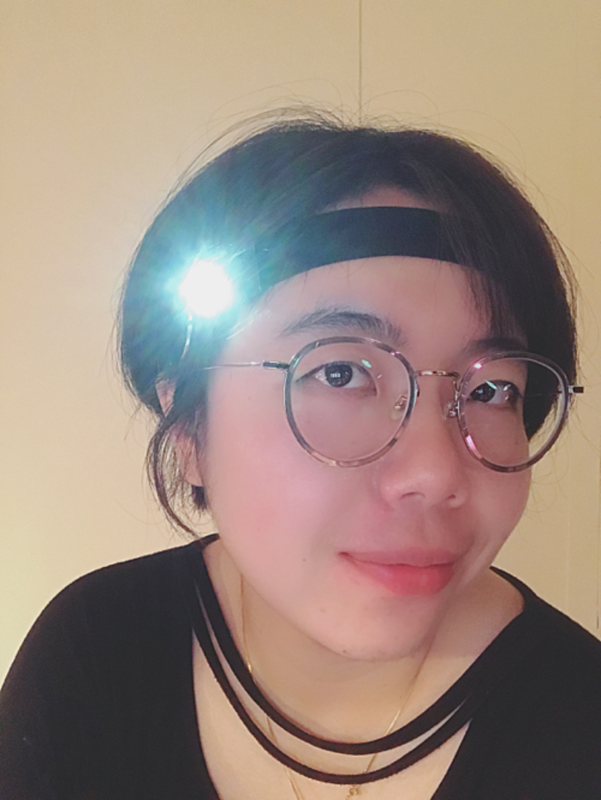 Previous Future Wearables projects include: Nour Malaeb's thesis project "Relay" which won Fast Company's "Innovation by Design Award" for student category. 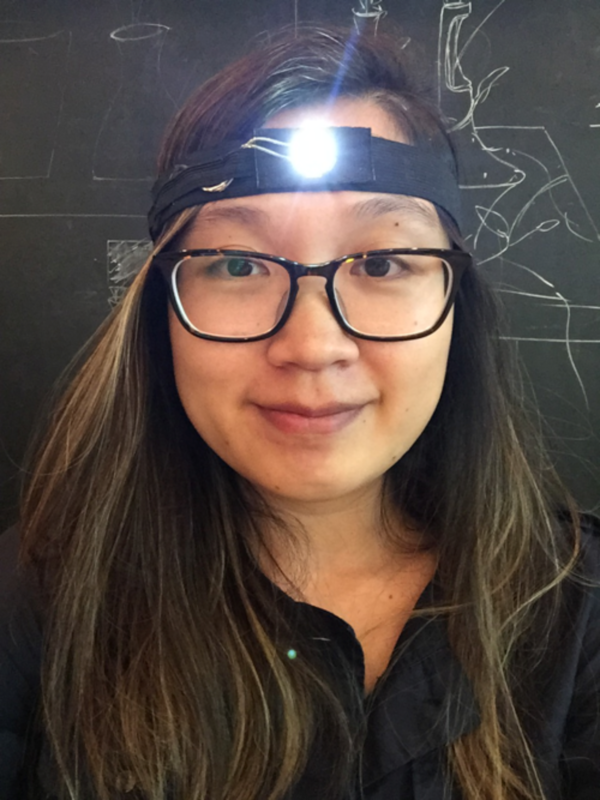 As their first go-around with the sewing machine before making semester worth prototypes, students were tasked with making a headlamp from scratch. Stay tuned for end-of-semesters prototypes ranging from social impact wearables to mobility monitors. 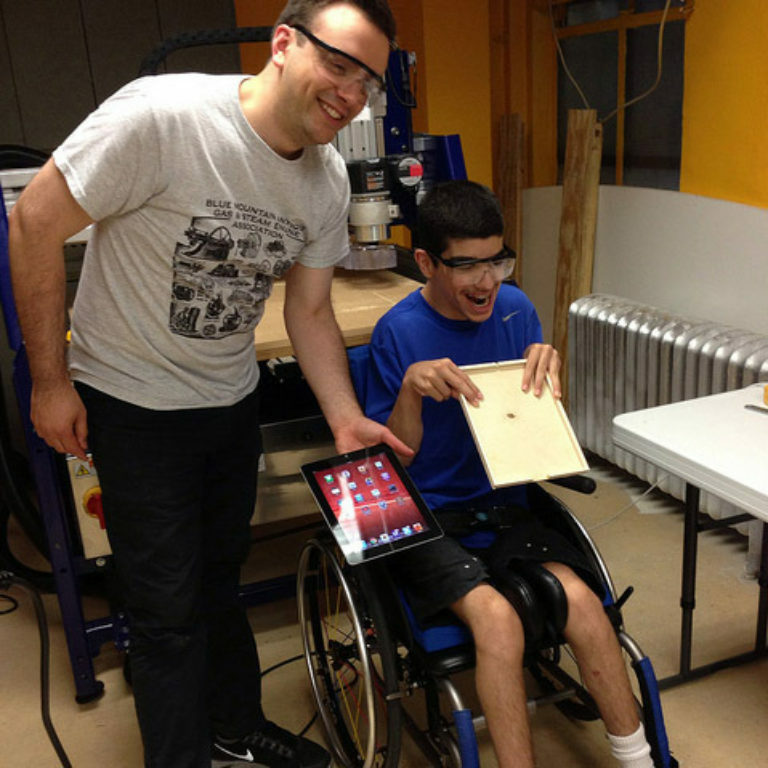 In the coming classes, students will take a visit to Ted's studio to see where he make spacesuit articles for NASA.